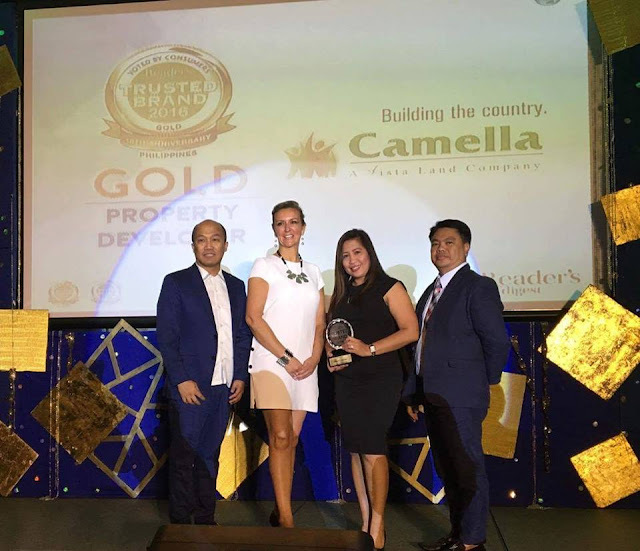 Reader’s Digest recognized Camella, the flagship brand of Vista Land and Lifescapes, Inc., as the Most Trusted Brand under the Property Developer Category for the 5th time. During the awarding ceremony organized by Reader’s Digest Asia-Pacific at the Marco Polo Hotel in Ortigas, Pasig City recently, Camella was handed a Gold Award, a distinction signifying that it has excelled significantly higher than its competitors based on the results of the Trusted Brand Survey conducted by global research company Catalyst. “Emerging as ‘Most Trusted Brand’ for five years in a row is a validation that Camella is successful in its mission to provide its home buyers not merely residences but upgraded lifestyles in its communities,” said Camella Managing Director Mary Lee Sadiasa, who received the award, together with Vista Land Chief Marketing Officer Red Rosales and Camella Managing Director Ric Pallesco. “We owe Camella’s success to the trust and loyalty of our stakeholders. Rest assured that we will remain steadfast to our mandate of making quality homes attainable for every Filipino. 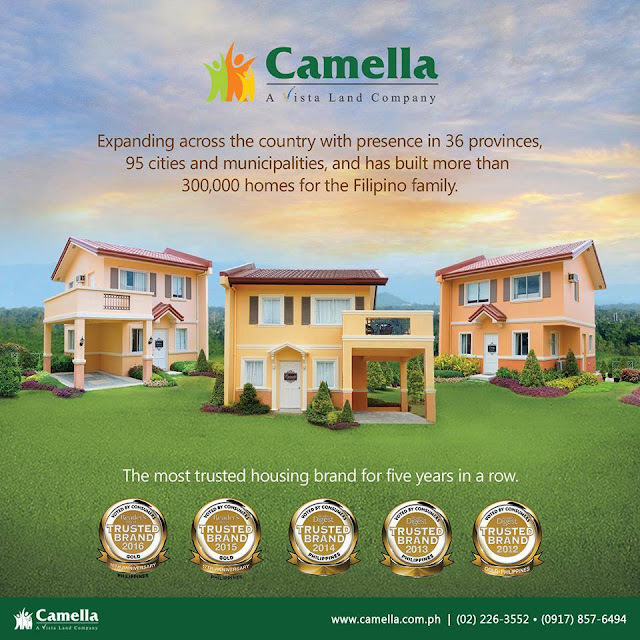 Camella will continue to innovate to give the best living experience to our homebuyers,” added Camella President Jerylle Luz Quizmundo. 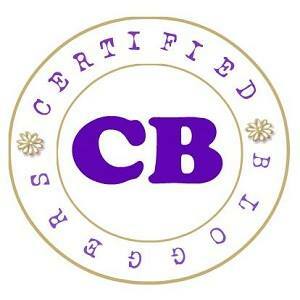 Camella received the ultimate seal of consumer approval after survey participants, composed of Reader’s Digest subscribers, and randomly selected consumers, gave Camella high ratings on six attributes: Trustworthiness, Quality, Value, Understanding of Customer Needs, Innovation and Social Responsibility. The consumer polls, in which 7,500 individuals were selected as participants, were conducted across five markets in Asia, namely, Philippines, Singapore, Malaysia, Hong Kong and Taiwan. Camella has redefined home development in the Philippines by creating ‘communicities’, innovative master-planned city developments, where Filipinos can raise and nourish their families and their tomorrows, with vast properties that offer community structures and commercial establishments closer to a city than a mere residential village. It is one of the leading fully integrated property developers in the country that caters to affordable to mid-income segment of the market. To date, the group has built more than 300,000 homes and maintains a powerful presence in Mega Manila and 36 other key provincial destinations and 95 cities and municipalities, indisputably the real estate brand with the widest geographic reach. For more information about Camella, call their hotline at 02-Camella (226-3552) or 09178576494. 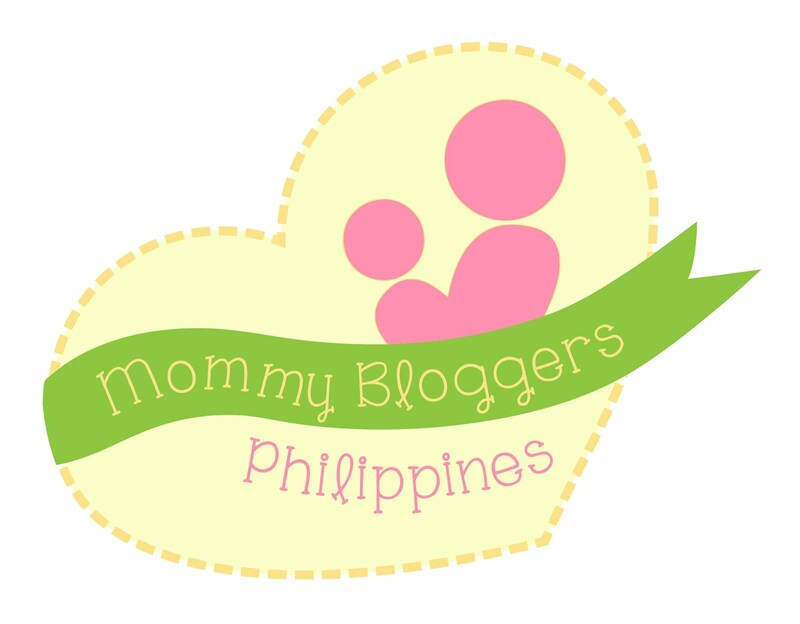 Keep up with the latest Camella information, news, events and announcements through www.camella.com.ph. 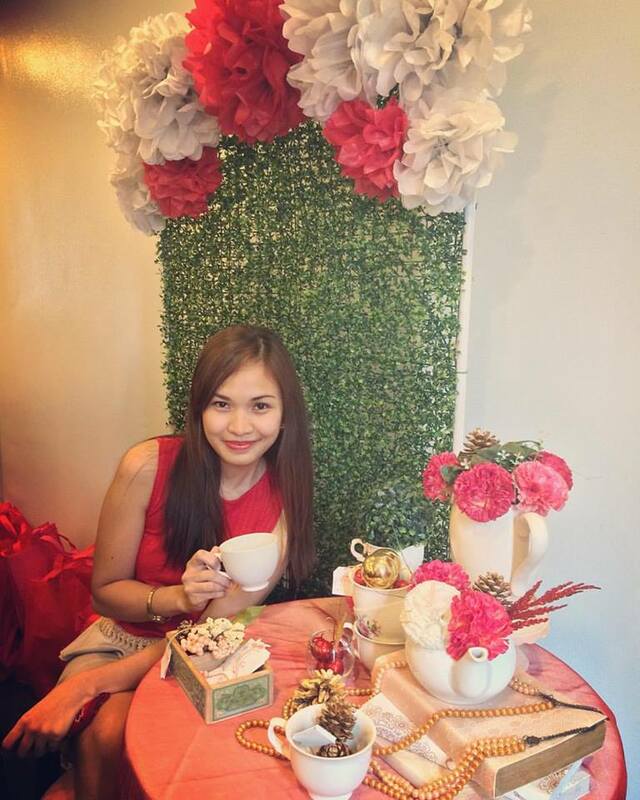 Like “Camella Official” on Facebook and follow “@CamellaOfficial” on Twitter and Instagram. Say It with Confidence, Say It with Swish! What’s it like Working with Mom?